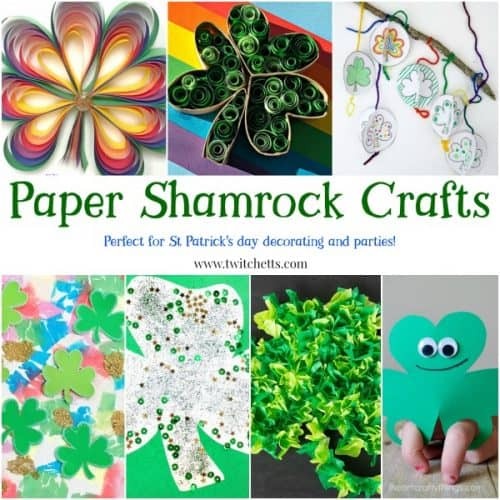 These paper shamrock crafts are perfect for creating St Patrick’s day fun. From simple shamrock crafts to 3D masterpieces, you’ll find the perfect craft for your kiddo. We love St Patrick’s day. It’s fun, it gives you an excuse to eat green food, that isn’t a vegetable, and sometimes it makes you talk with a bit o an Irish accent…just me? Ok, nevermind. 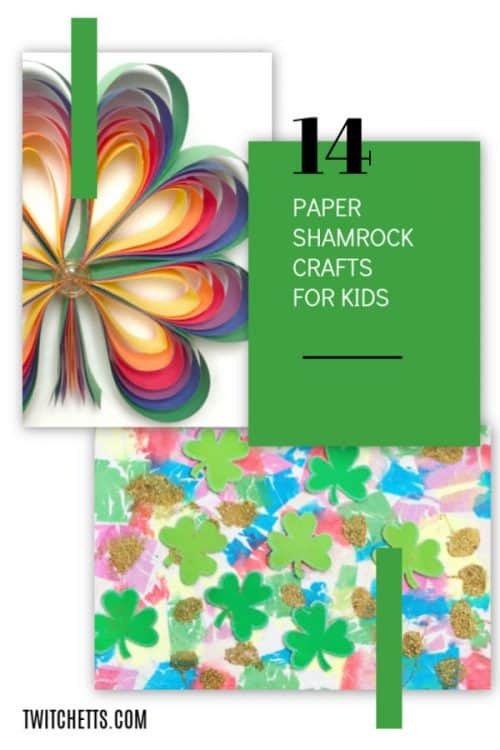 Since so many people love our construction paper crafts for kids, we thought we’d pass some Irish luck to you with a collection of amazing paper shamrock crafts! These crafts come from around the web from some of our favorite bloggers. 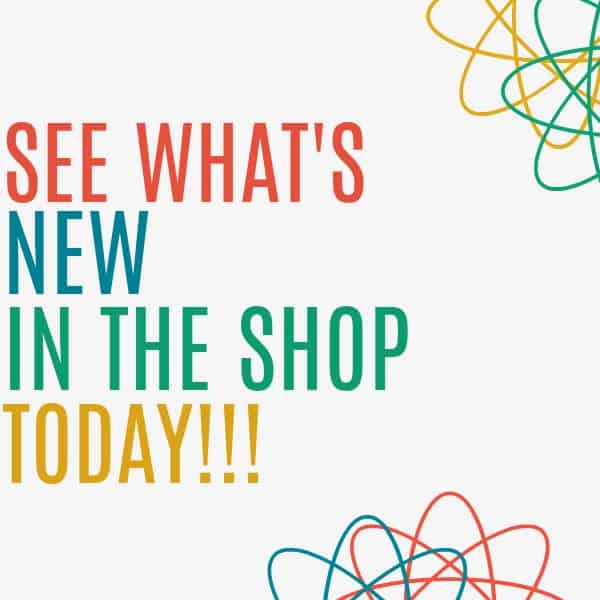 We’re sure you’ll find a favorite! St Patrick’s Day craft fun! Don’t miss any of our St Patrick’s Day crafts! See them all here. Don’t forget to pin this St Patty’s Day crafts collection to your favorite Pinterest board! I’m excited to get creating. 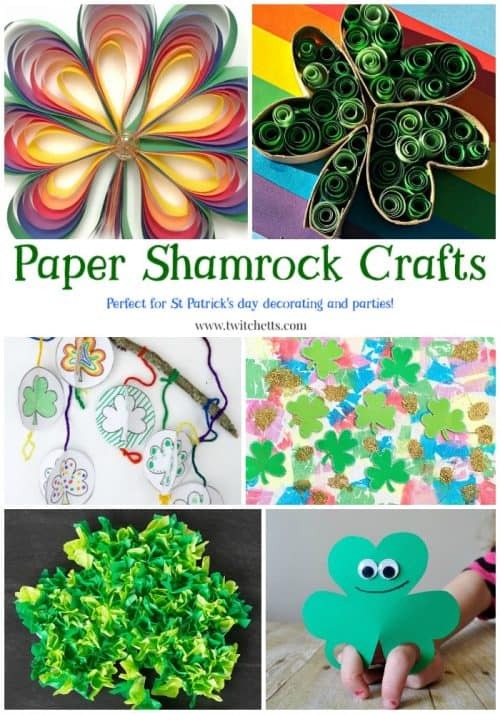 Which of these fun paper shamrocks will you and your kids create first?